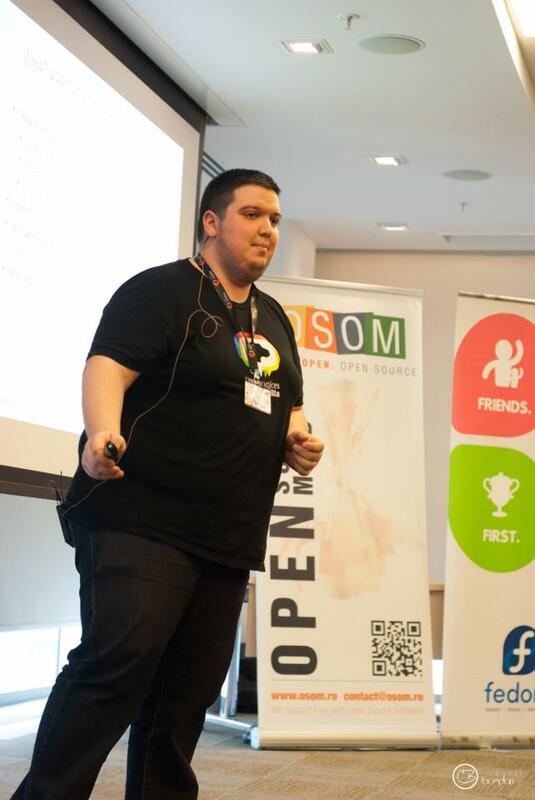 This year edition of OSOM – Open Source Open Mind was held in Bucharest, Romania. Under the name OSOM Evolution , this 4th edition gather many open source communities present locally: Mozilla, LibreOffice, openSUSE, ROSEdu, Drupal, Fedora and some initiative like iXia Open source Program from UPB (university ). 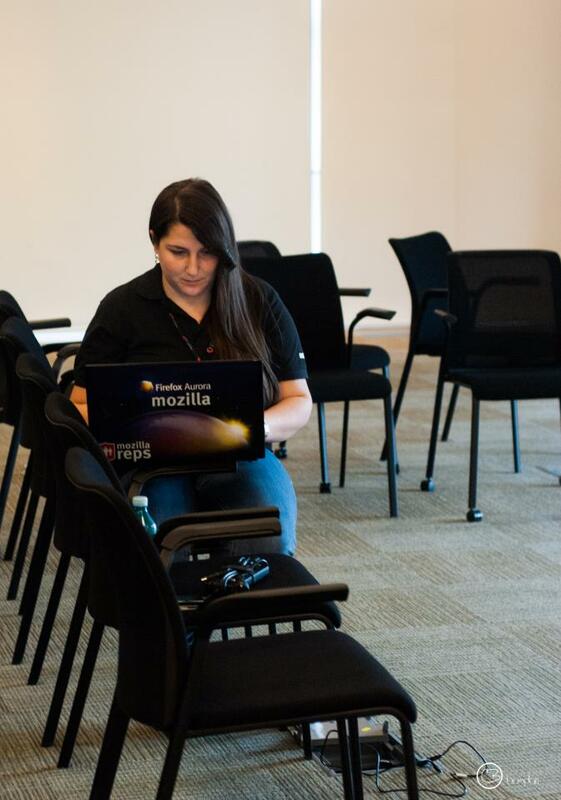 Mozilla presence consisted of a presentation about our bellowed Firefox OS by Ioana Chiorean and a WebFWD one by Alex Lakatos. Photo credits go to Nicu Buculei and Bogdan Calapod Marius.